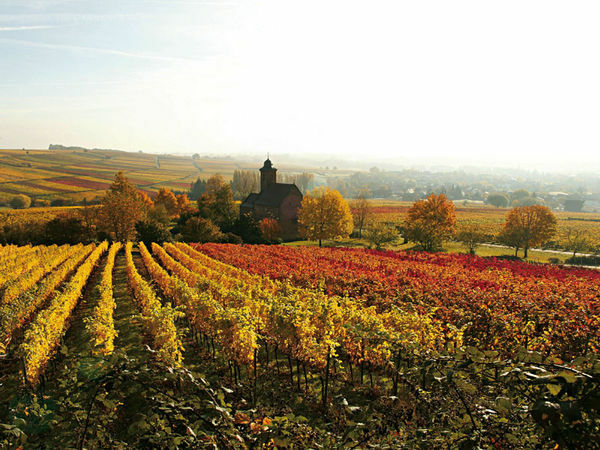 The Upper Rhine Valley region stretches over three countries: France, Germany and Switzerland. Back to Roman times! 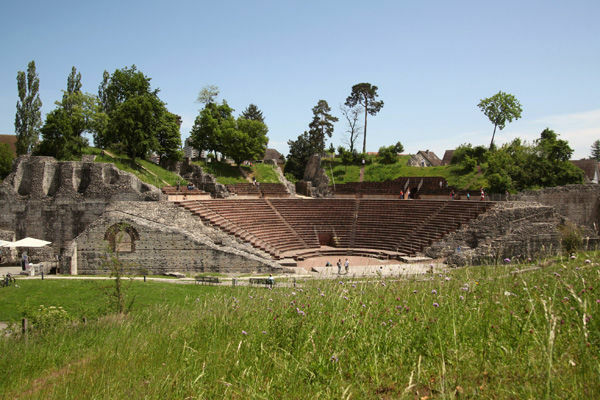 The largest archaeological park in Switzerland offers more than thirty surprising, unique and exciting sights including the most impressive Roman theatre north of the Alps, the atmospheric Roman house and, on display, in the museum the largest collection of late antique silver. 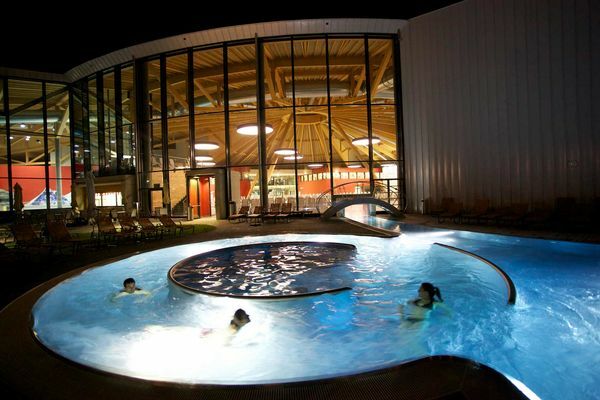 Experience a day of fun and relaxation you will never forget at the most diverse waterworld paradise in Switzerland. Enjoy the revitalising properties of the natural element of water during a relaxing visit to aquabasilea. From Fondation Beyeler to the Vitra Campus.